Pie update ago. After pie update. 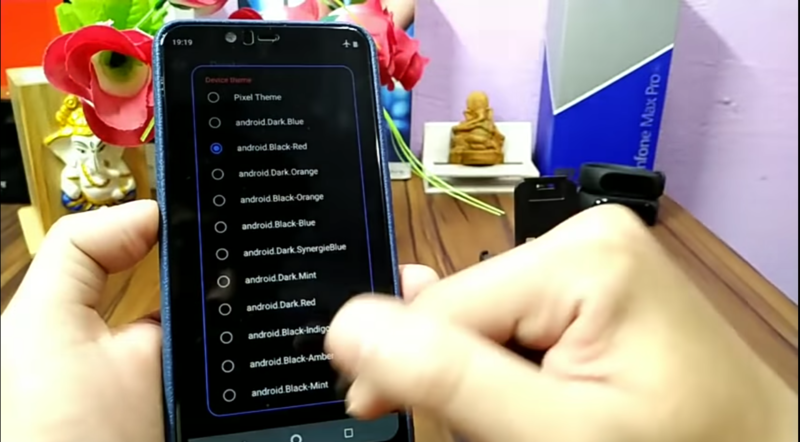 Were those themes built into the phone? Most likely not and you probably used a themeing app (such as Substarum) to achieve that. 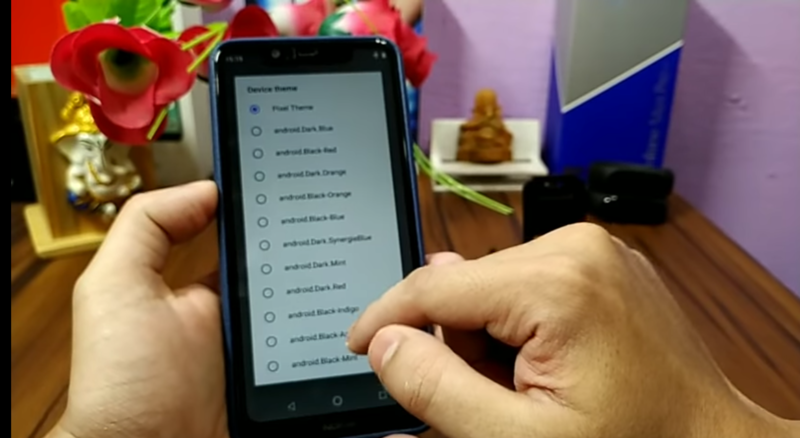 Android One does not come with any theme support for now except for that light dark theme for the quick toggles area and the app drawer. 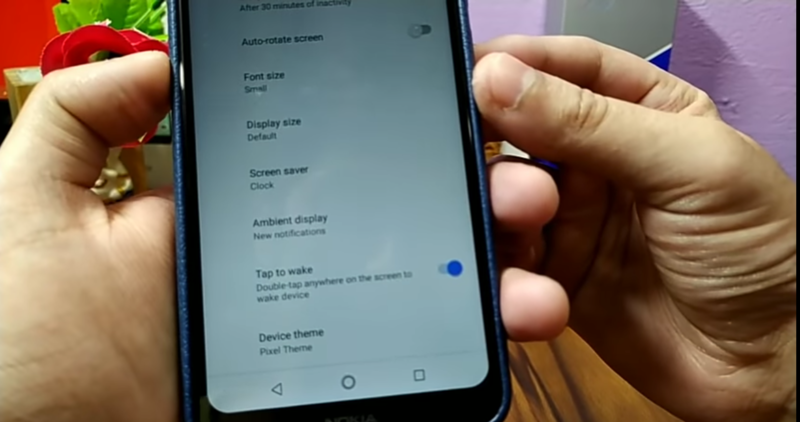 Now, we just have to keep an eye on Android Q and hope Google provides us with some level of official theme support on all the Android One phones and not just the Pixels. At least, we expect something like this with so much restrictions added to Android with each new update.